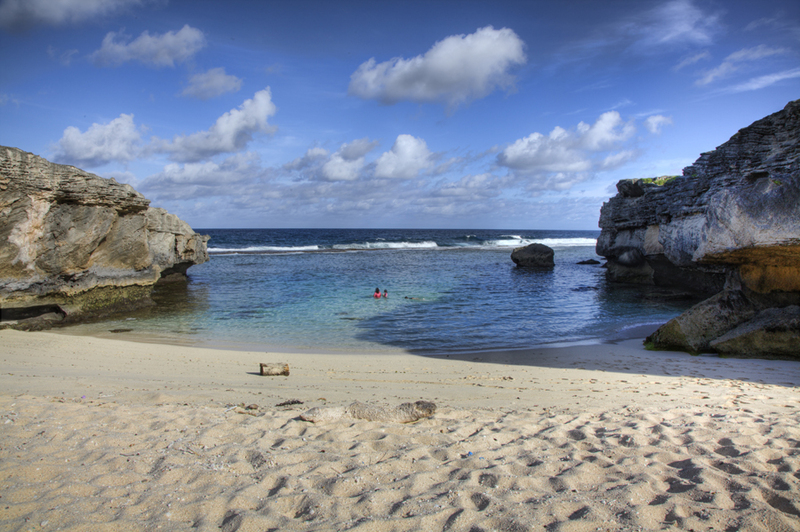 Jan, SM6GOR will be active from Rodrigues Island 26 November- 2 December 2014 as 3B9HB. He will operate on HF bands CW, SSB, RTTY, PSK. Situated inside the wonderful Mauritius the Rodrigues Island is a charming islet floating inside Indian Ocean and it is situated almost 560 km from the eastern side of Mauritius. The origin of this island is volcanic and in its surrounding coral reef is present. This islet is notified as 10th District of Mauritius, but it attained independence in year 2002 during the month of December. The governing authority rests with the Regional Assembly. Port Mathurin stands as the prestigious capital of this region. Inhabitants of this region are noted as Mauritians. The data which was collected in year 2014 indicated towards point that a total of 41669 individuals live here. People of this region are mixed French and African and mainly the economy of this region is based upon fishing, handicraft, farming in addition to this tourism sector is also developing and it shows strong potential. D .Diogo Rodrigues was an explorer from Portuguese after, whom the island has been named and in different maps it is noted as Diego Roiz. A strong history is associated with this, which reflects many interesting twists and turns. The island is noted for its volcanic origins and it, arises from one of the ridges along corner of Mascarene Plateau. If we consider the age of this island, then its 1.5 millions old. With the passage of time the island has developed in a unique manner that has an environment of its own and has the inclusion of a number of endemic species. The island is located at a distance of 560 kilometers from Mauritius. Its length is 11 mi and width is 4.0 mi and the area of the land which it is covering is 108 kilometer square. Interesting point is that shape of this island is much similar to that of the back of a whale as a ridge in the center is very much prominent. The region contains many hills and Limon is the mountain, which is regarded as the highest peak of this region as it has a height of 398 meters. Another important aspect related with Rodrigues Island is that it is the only islet inside Mascarene, which has excessive deposits of limestone as well as caves. A larger fringing reef is surrounding the island and forms one of the lagoons inside which smaller 18 islets are present. The researchers as well as natives show a lot of interest in the coral reef because of its self-seeding characteristics it doesn’t gets zooplankton from anywhere else and this has contributed towards many different aspects related with ecosystem. 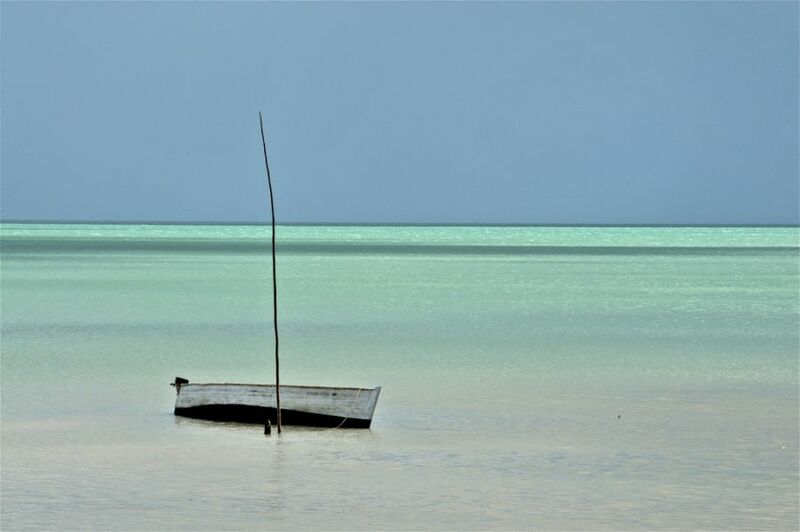 The climatic conditions of Rodrigues Island are good enough to support life and natives are well adopted towards the variations shown by weather from time to time. The climatic conditions of this region are highly influenced by its location as well as isolation and normally two seasons are found here. 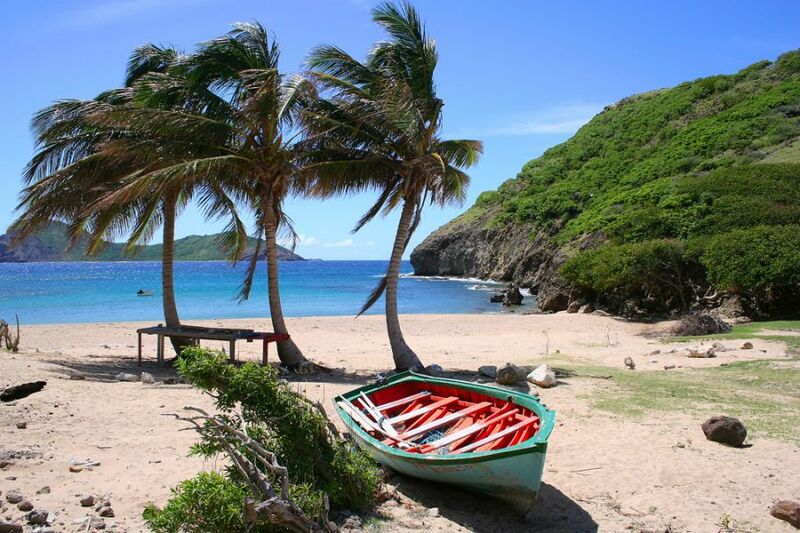 The experts regard climatic conditions of this island as mild tropical maritime climate. Throughout the year persistent winds are blowing. Average noted summer temperature is 25.9 degree centigrade and average winter temperature is 22.3 degree centigrade. A prominent difference of temperature between two prevailing seasons is noticed that is 3.6 degree centigrade. From January to March temperature is very hot whereas August enjoys the status of being the coolest month. February is the coolest month and it’s very much dry during October and September. In comparison to Mauritius it can be said that climatic conditions are hot and dry. Cyclones are frequent from the month of November to April. Important point is that locals are well adopted towards climatic changes which are sufficient for supporting life. Estimates of the population, which were obtained in the year 2012 indicated towards the point that a total of 39,242 individuals live in this region. Majority of the people are Roman Catholics, but smaller minorities consisting of Muslims, Hindus also Buddhists are found here. Majority of inhabitants are mixed French and African in addition, to this you are also going to find mixed race people. The main language, which is spoken in the region, is Rodriguan Creole however English and French are also used in government and educational institutions. The interesting point related with this language is that it shows great similarity with Mauritian Creole, but yes a difference of pronunciation is evident. Coming towards the educational polices, which are followed in this region it has to be noted that Mauritius educational system is being practiced in this region. Up to the tertiary level free of cost education is given to children by government. People are dedicated and committed towards their work and because of this reason the island is moving towards progress with each passing day. In short, Rodrigues Island is a wonderful asset of Indian Ocean.